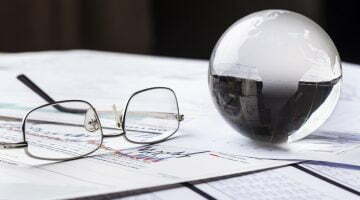 I want to share with you an opportunity to attract a consumer group which is responsible for $132 billion in spending in this country every year. I want to present you an opportunity to rethink your relationship with the largest, most influential consumer in the country: mums. I want 2019 to be the year you really focus your attention on this powerful market segment. Mums are changing rapidly, and it can be very challenging to keep up to date with trends within the different sub-segments of the mum market here in Australia but I’d like to point out three trends impacting pharmacists today. Google undertook a study of 9 billion searches across eight countries looking at mothers to understand the real truths of modern motherhood. Whilst this study didn’t include Australia the global learnings are still highly relevant to the Australian market. What they uncovered was that when women become mothers, they re-evaluate all their relationships with brands. They actively seek more natural based products, free of chemicals. They found that it is not uncommon for mothers to increase their spend on quality skincare for themselves as they learn the importance of what they put on their skin from their child. Their preoccupation with health and wellness for their children and themselves is seeing an explosion in the health and wellness category. In Australia my organisation, Marketing to Mums, undertook a study of more than 1800 Australian mums and found that the number one thing keeping mums awake at night is the health and wellbeing of their children. This presents an enormous opportunity for pharmacists to become a trusted part of mums’ Health Network after the birth of a child. Pharmacists can help mums care for the health and wellbeing of her and her family. There is no doubt that technology is enabling businesses to be connected to shoppers and consumers in ways we’ve not seen before. Pharmacists need to look at how technology can assist them build stronger relationships and deliver better customer experiences for mums. Telehealth is an exciting area which could hold great opportunity for pharmacists and again, allow them to become part of mums’ trusted health network. Pharmacists need to look for ways that they can embrace technology to better service mums and their families. Mums are very sophisticated, well researched shoppers. Responsible for buying across multiple generations, they are aware of the value they represent to any business. Subsequently, they have very high expectations when it comes to customer experience. It is vital pharmacists are looking at every touch point they have with mothers along the customer journey and identify areas for improvement. There exists significant opportunity to work on the awareness phase. 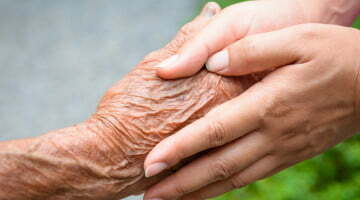 Pharmacists need to consider how they are building relationships with prospective families in their local area. Mums want to know them before they transact with them. One of the key opportunities pharmacists have is to share their brand story, their reason they became a pharmacist. They want to hear and see the passion for what you do. Sharing this via video on Facebook and on your website is a great option. By understanding key trends amongst mothers and altering your strategy accordingly, pharmacists are well placed to increase their share of this lucrative and influential consumer group of mothers. 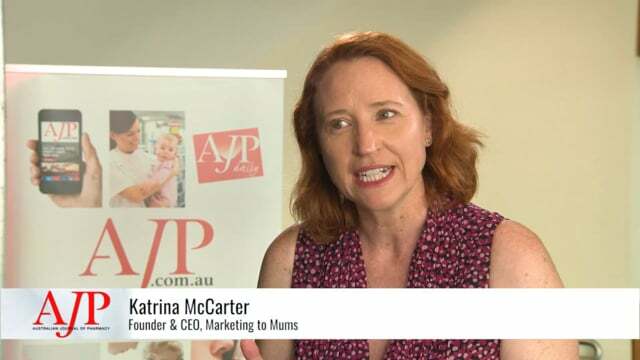 Katrina McCarter is the founder and CEO of Marketing to Mums.